Online prices are in US dollars until Canadian shipping address is entered during check out. Existing Canadian customers, please login to your account to see Canadian wholesale pricing. All products for Canada are shipped from Canadian distribution centres and follow Canadian price list (which is in par with current pricing trends for Canada). Your orders will not incur cross-border shipping rates or import duties. Click here to visit shipping information page. Canadian Preferred Customer (PC) registration fees is independent of US vs Canadian dollar value. The registration fees is slightly higher to accommodate additional postage costs involved with administering Canadian PC accounts. Quarterly action news magazine & other communications are mailed directly from the head office. PC accounts are exclusively managed by AMSOIL head office in the US. Preferred Customers who register friends and family members as P.C's or Dealers receive 500 bonus points after the referred customer makes a purchase. Simply send your friends or family to this short url: www.aoil.ca/friends to register. 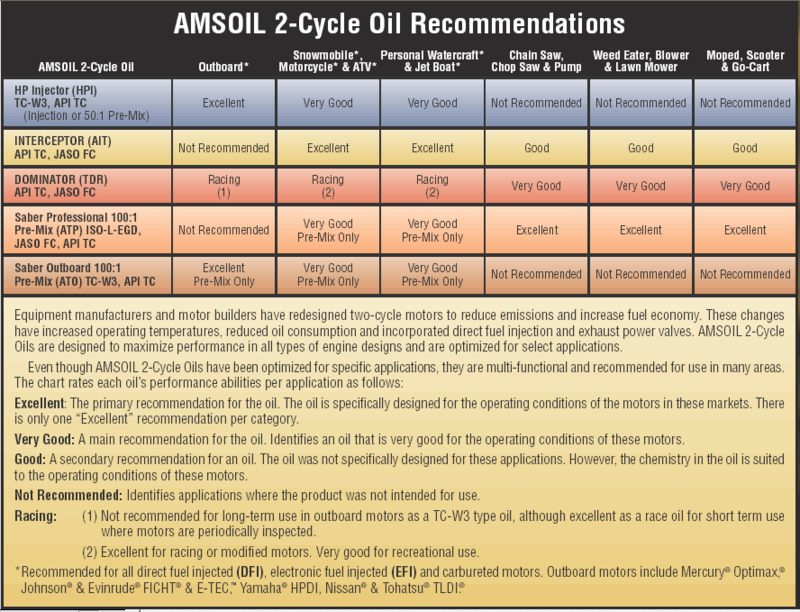 Preferred Customer Memberships are recommended for people who are not necessarily interested in the AMSOIL business opportunity, but want the lowest prices on the best lubrication and filtration products for their vehicles and equipment. 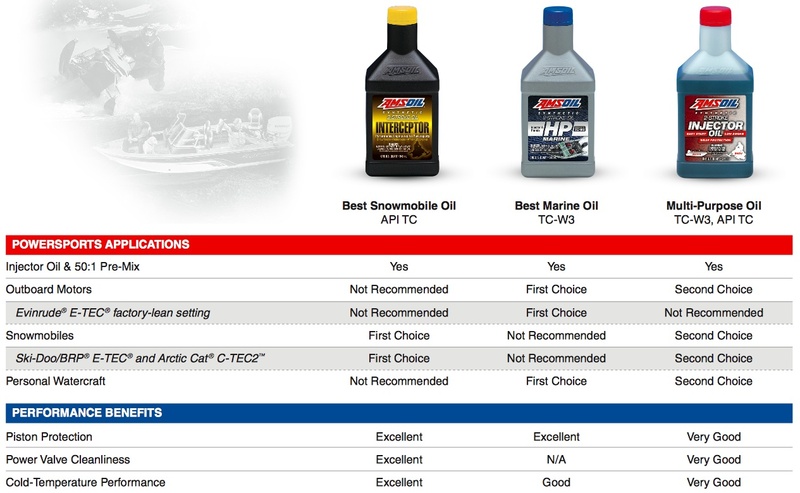 Preferred Customers pay the same low prices for AMSOIL products that AMSOIL Dealers pay. No minimum or maximum order requirements. Renew your account as you go, as required. AMSOIL will not automatically renew your account. Your account can stay inactive when not required. $15 Canadian dollars gets you six-months trial preferred customer membership to purchase AMSOIL products at wholesale pricing. AMSOIL PC accounts enjoy volume discounts starting from 2% for orders over $1000 all the way to 10% for orders over $10,000. Volume discount is applied at the time of ordering. This discount is applied on the wholesale pricing as an additional discount. 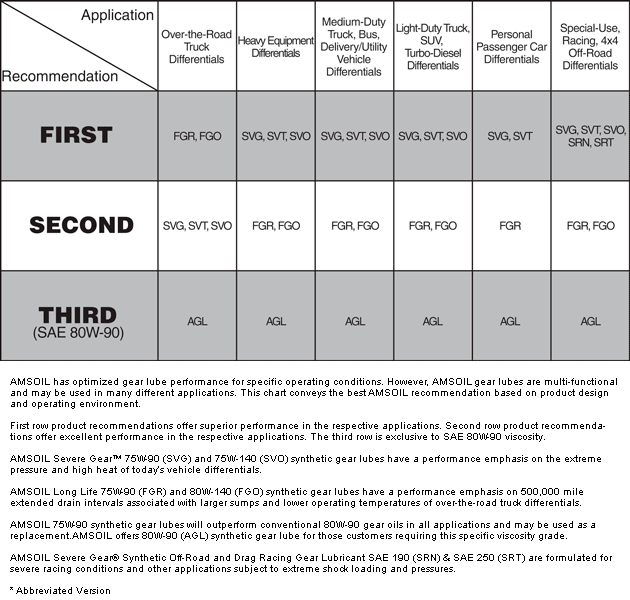 You will receive the complete purchase discount schedule in the mail along with the PC start-up kit. Preferred Customers also receive a start up information kit in the mail containing PC membership card, wholesale price list hard copy, casual apparel & promotional items catalog and quarterly subscription to AMSOIL Action News Magazine covering new product developments & company racing activities.